Want a Southwest theme? 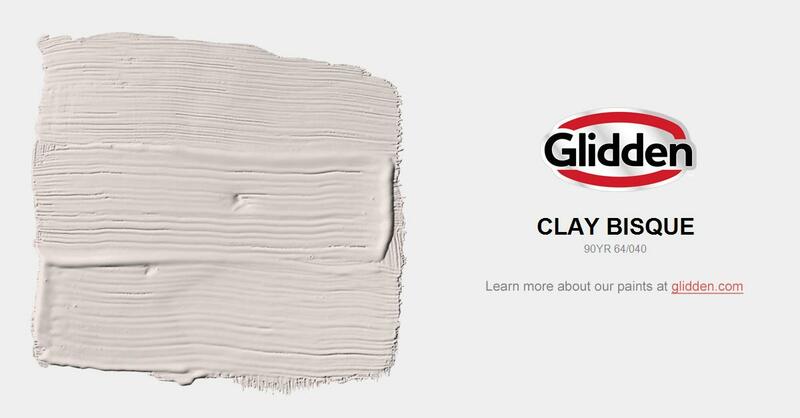 Try this clay to overshadow your wall. Add pops of teal accents.